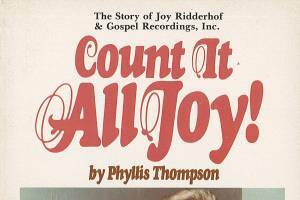 First published in 1978, this is a down-to-earth biography of Joy Ridderhof and the beginnings of Gospel Recordings. 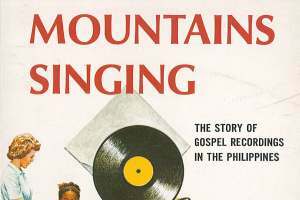 Originally published in 1960, and republished many times, this book tells of Gospel Recordings spreading into the world. 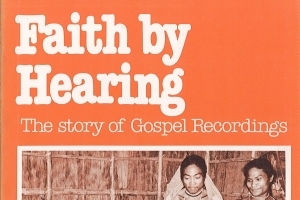 Published in 1990, this is Stuart Mill's account of the establishing of Gospel Recordings in Australia. 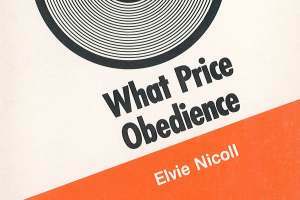 Thousands of Boxophones were assembled in India through Elvie Nicoll following God's leading. 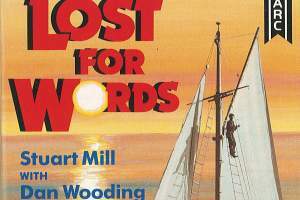 Published in 1982. 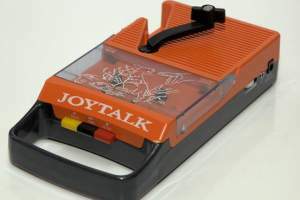 First developed in 1997-98, revised in 2001. 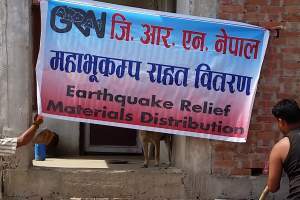 A message of encouragement to God's suffering believers. 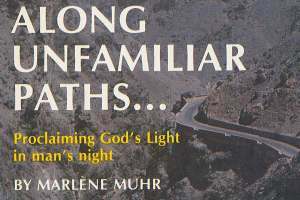 A 1982 published book telling the adventures of Marlène Muhr and Ann Sherwood. 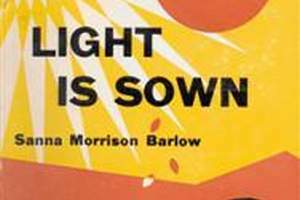 Light Is Sown - Early recording in Africa, experiences in the early to mid 1950s, by Sanna Morrison Barlow (Rossi). 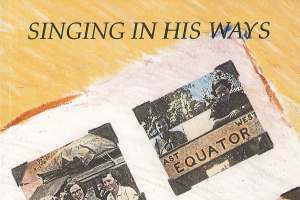 Singing in His Ways - Memoirs of the Joy-Team of Gospel Recordings, Inc. (1952-1957), published in 1992. Devotional Booklets - Devotional booklets compiled from Joy Ridderhof's writings. 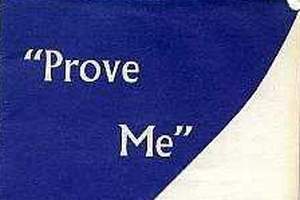 Prove Me - This booklet was printed in 1964 as Gospel Recordings rejoiced over acquiring the building at 126 Glendale Boulevard in Los Angeles.